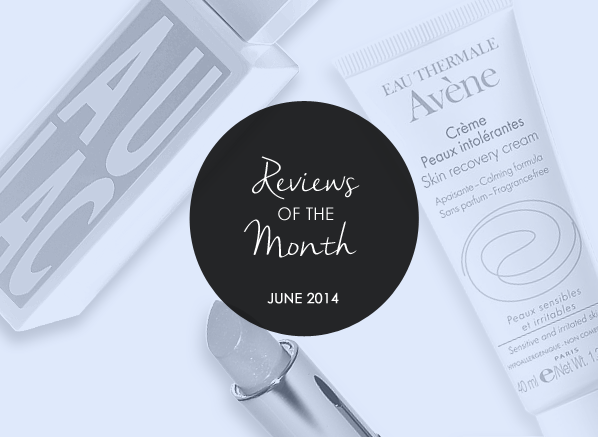 From brilliant new fragrance finds to skincare worthy of a poem, find out what other customers had to say in our Reviews of the Month round-up. 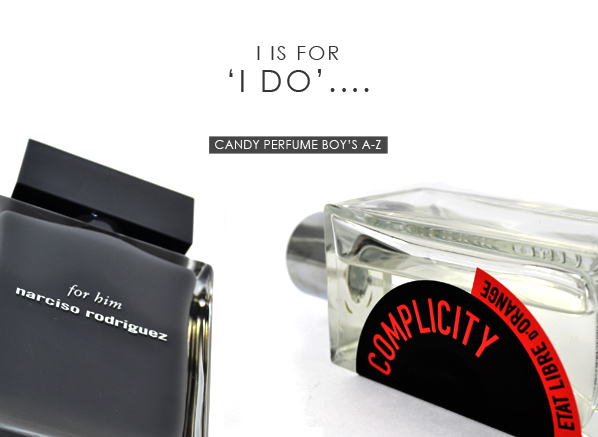 Need a few ideas on which perfume to wear on your special day? 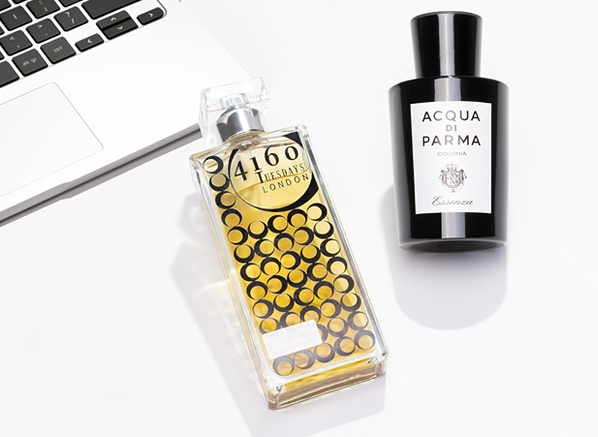 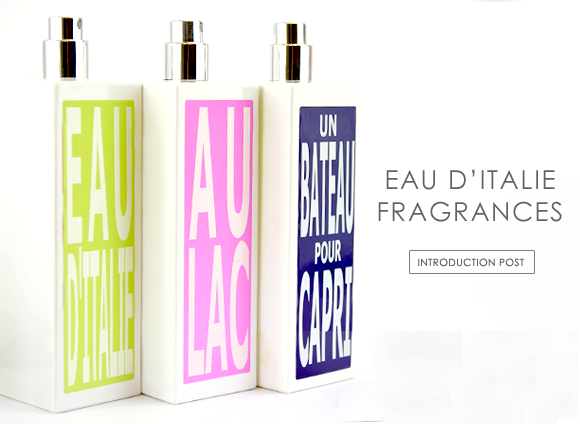 Thomas this week takes a look at a few perfumes to guide you in the right direction. 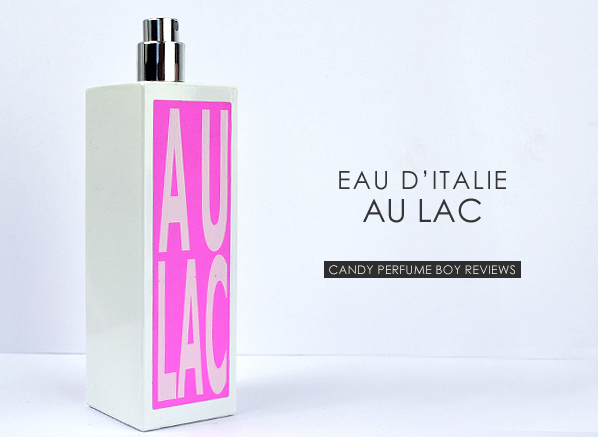 The Eau d'Italie fragrance range presents a taste of la dolce vita, set to the fragrant backdrop of the prodigious Amalfi Coast.